Concrete GPR LLC is the Pacific Northwest’s leading provider of environmental investigation services with ground penetrating radar. 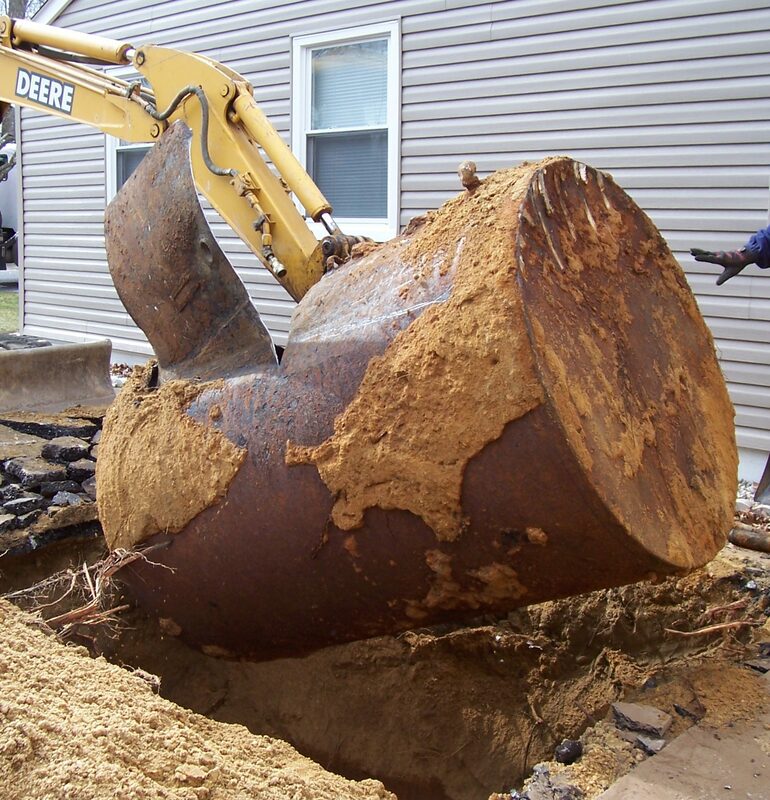 Our crew has years of experience finding septic tanks, locating underground storage tanks (UST) in a wide variety of configurations, and clearing safe locations for soil boring. We can investigate a site with unknown history and evaluate if tanks currently exist or have been previously removed. 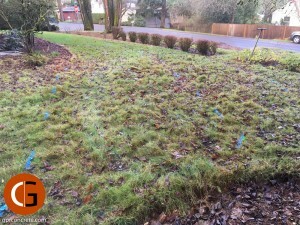 Our expertise also includes arborist services, with tree root locating and mapping in 3D CADD ready output. 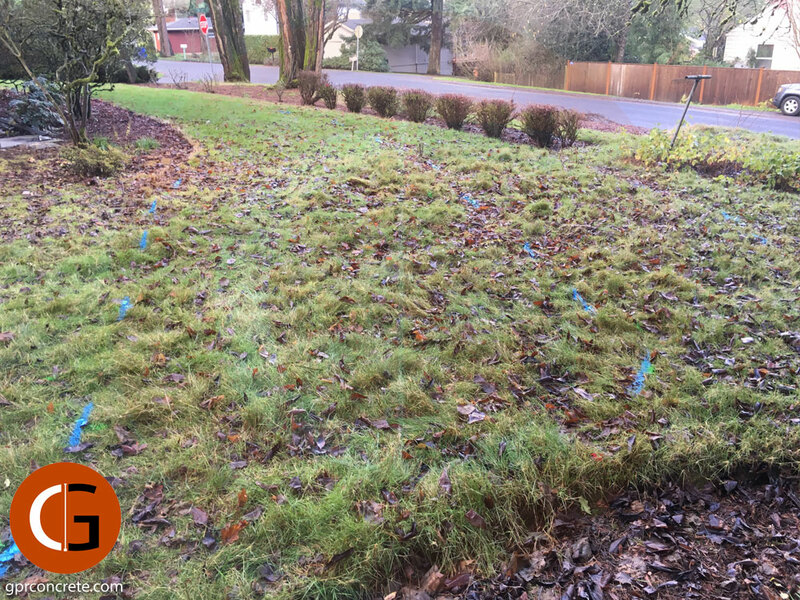 We quickly and reliably find septic tanks and drain fields, even if they’ve been abandoned for decades, with our state-of-the-art digital ground penetrating radar (GPR) equipment. 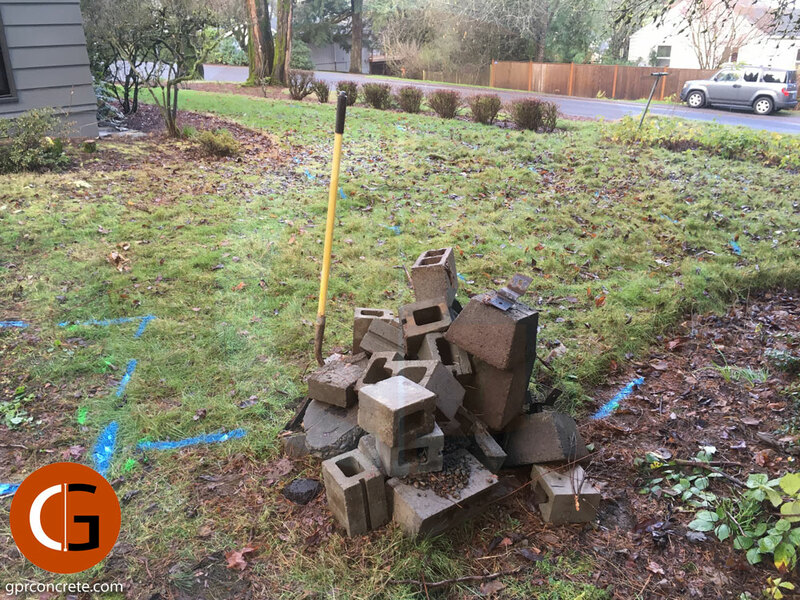 Our technology and expertise allow us to comfortably locate septic tanks made from concrete, plastic, or metal. The photographs below show the location of a septic tank and drain field which hadn’t been used in 50 years. 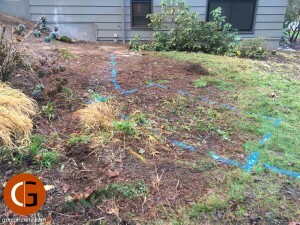 We accurately locate underground storage tanks (UST) and removal pits. 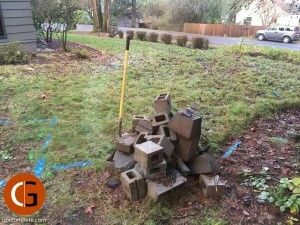 We find buried fuel tanks, oil tanks, and septic tanks — including drain fields. 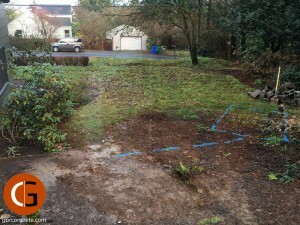 In most cases, we can also find evidence if a tank has been previously removed and the pit backfilled. 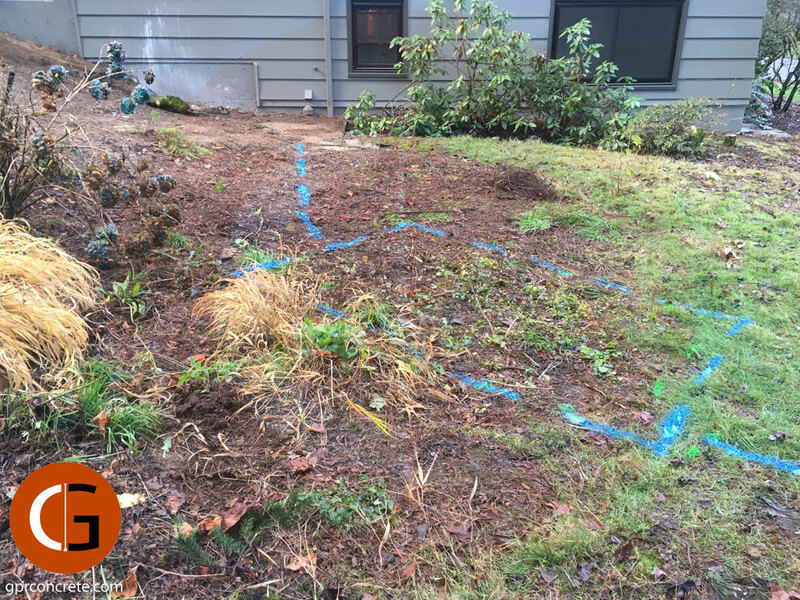 Environmental investigations naturally occur in the most unpredictable conditions, and throw many service providers for a loop. 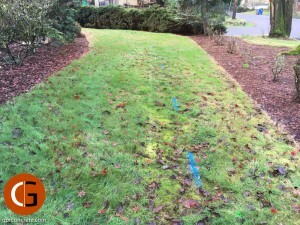 Concrete GPR LLC has the crew with the most experience to safely and accurately evaluate your site.